Who's behind the elusive 'Counter 3 . FIVE . VII' restaurant coming to Congress? News of a tasting menu-only dining concept headed to downtown sent foodies into a spiral earlier this week. On Monday, Eater announced that Counter 3 . FIVE . VII will bring "front row dining" to the space below Swift's Attic on Congress Avenue. The restaurant's sparse website elaborates on the concept, where diners face the kitchen and interact with chefs throughout the meal: "Counter 3 . FIVE . VII is a place where chefs and diners come together. It's where counter-seating only meets curated course offerings and kitchen-facing diners meet the artists behind each dish. Welcome to our table." Reaction to the announcement was swift, mostly fueled by the restaurant's name, elusive concept and seemingly pretentious set up. On Eater, one comment calls the restaurant's name "pretentiously minimalistic and avant garde-ish." So who's behind the counter of this new operation? 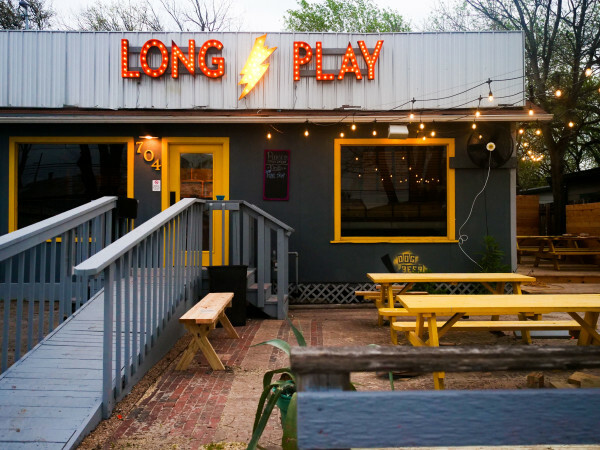 An Austin chef who spent years inside a large hotel operation has ditched the corporate environment to open the space. Most recently the executive chef of the Stephen F. Austin, Earthman tells CultureMap that he'll serve as the owner/operator of the new downtown establishment. Earthman trained at Le Cordon Bleu College of Culinary Arts-Austin and was a sous chef at Roy's Hawaiian Fusion Cuisine from 2007-2010 before stepping into the Stephen F. Austin kitchen. He left the Stephen F. Austin in October 2013. 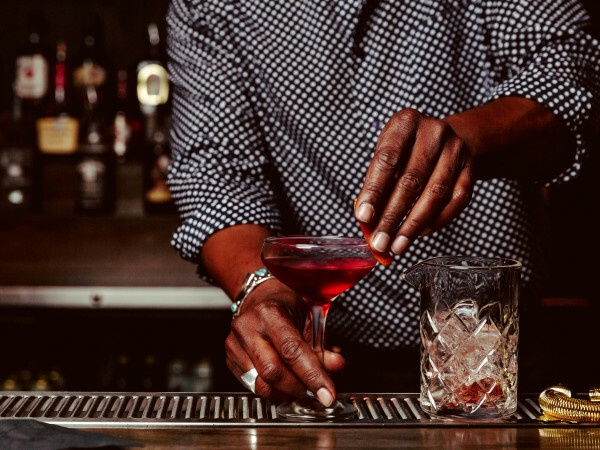 "I was tired of the daily grind and wanted to not only work for myself but also to focus on the type of food and experience that I was passionate about," Earthman tells CultureMap. "Counter is completely chef-driven, which I am very excited about, an entirely new concept for Austin." 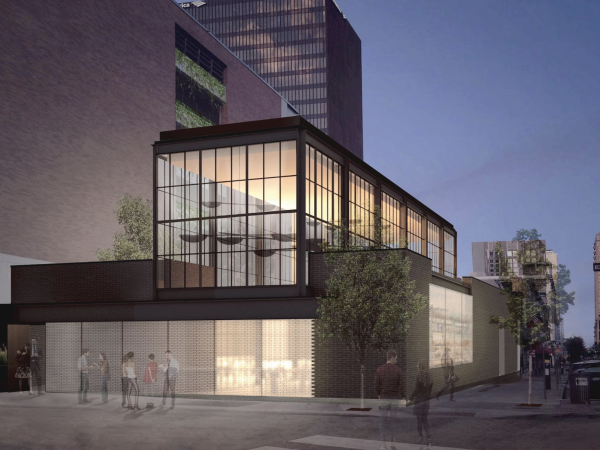 The 26-seat restaurant, says Earthman, will be centered around a chef's counter and will offer "contemporary seasonal cuisine in fixed course options tailored to your appetite." That — as you may have guessed from the name — means tasting menus of three-, five-, and seven-courses. While Earthman refrained from commenting on the initial reaction to his restaurant — and its contentious name — he remains confident in the concept. "I'm very much looking forward to bringing Counter 3 . FIVE . VII to Austin," he tells us. "I had missed the interaction with diners and I look forward to bringing 'front row dining' to Austin and having that interaction with guests. They will feel as though they are a part of the kitchen and I look forward to sharing that experience with them." The restaurant is slated to open Winter 2014.